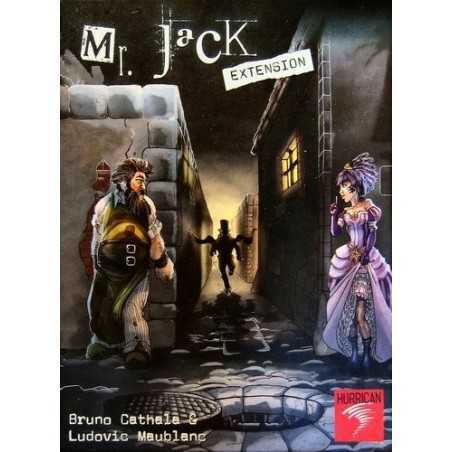 'A contest got the designers of Mr. Jack 137 ideas for new characters. 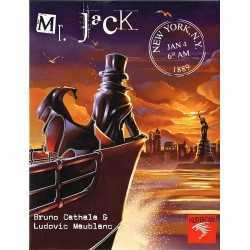 Out of those 137 two were chosen: * Steve McKeogh's “Spring-Heeled Man” who can jump over other people or obstacles * Arnaud Fillon's “Abberline”, an inspector The expansion contains these 2 new characters and 3 others designed by Bruno Cathala and Ludovic Maublanc. 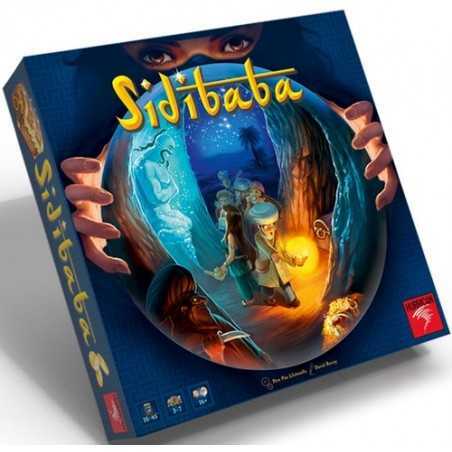 Furthermore, the expansion contains rules for a new way to set up the game. Released: Essen 2007.